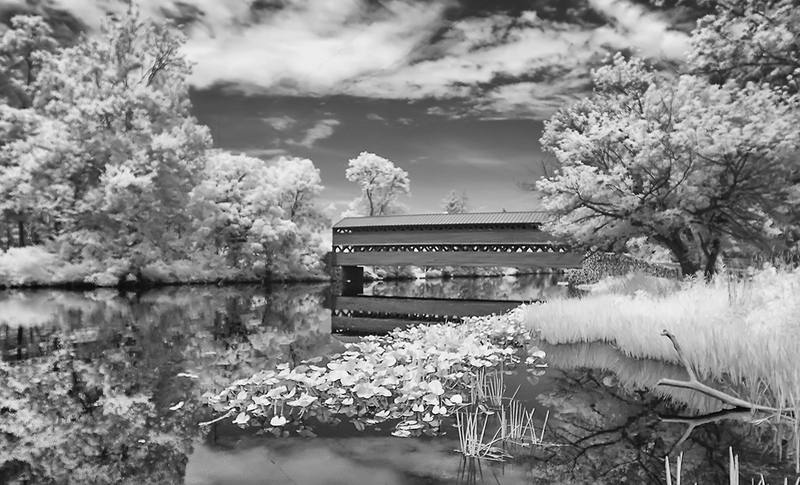 Sachs Bridge Archives ⋆ Michael Criswell Photography "Theaterwiz"
This is a pretty cool IR view of Sachs Bridge located in the Gettysburg National Military Park and is also listed in the National Register of Historic Places.  The area was really bright and green when we visited and it made for a perfect IR shot, I thought all the reflections made this really magical looking when it was all said and done. I use Silver FX to finish it off in B&W. Have a great week, thanks for stopping!